Modern style with plain flat front. Front side pockets and back hip pockets. 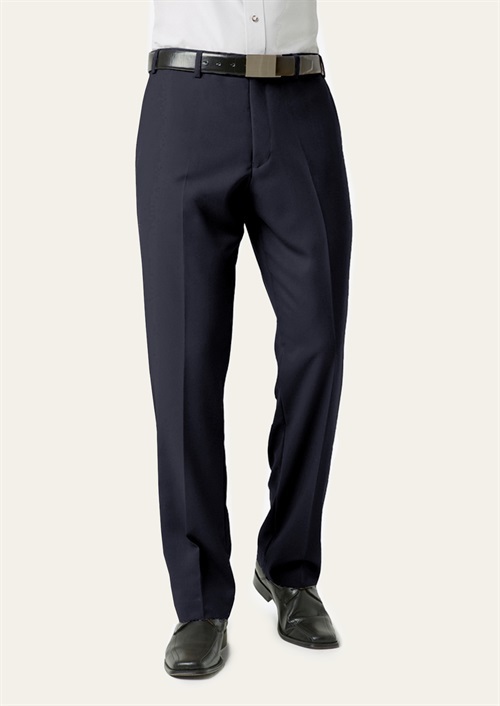 To find out more about the MBS29210 - Mens Classic Flat Front Pant please Email or Call +61 1300 700 056.